Contact us today and begin your journey to optimal health. Our new patient consultation includes an exam, X-rays (if necessary), insurance verification, and a report of findings. 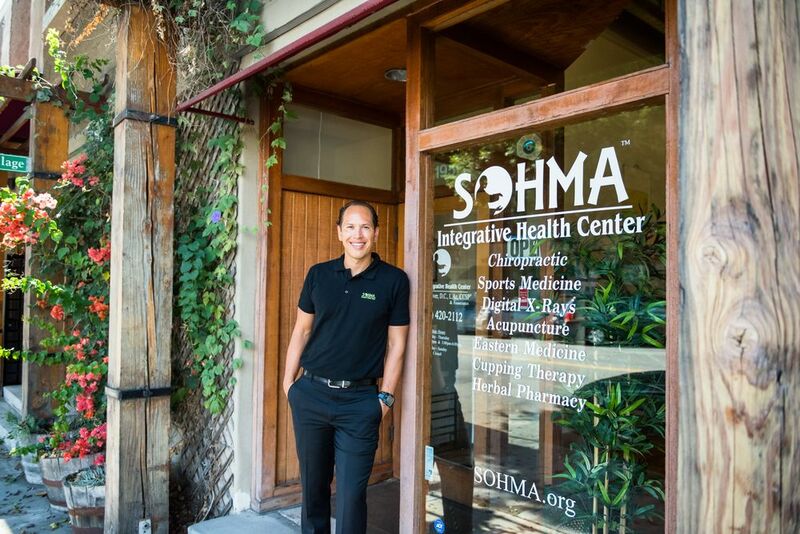 Welcome to SOHMA Integrative Health Center! SOHMA's mission is to help people get out of pain and into balance by combining Eastern and Western practices without the use of drugs or surgery. At SOHMA Integrative Health Center, we utilize an evidence-based practice approach while treating our patients in a holistic way. We unify ancient wisdom with modern technologies, and offer a wide range of integrative healthcare services. We utilize the healing aspects of Tai Chi and other martial arts in our physiotherapies to enhance rehabilitation, self-discipline, and harmony. Dr. Daniel is a fantastic person to know! Definitely appreciate the wholistic approach to health. Our mission is to provide exceptional, patient-centered care that combines Eastern and Western practices without the use of drugs or surgery.